The studies found that sugar sweetened drinks will raise the risk of obesity in children and also in adults. Those drinks will only has the calories that gains weight and automatically leads to obesity. This report was produced by famous research magazine at the end of several detailed tests with various age group people. 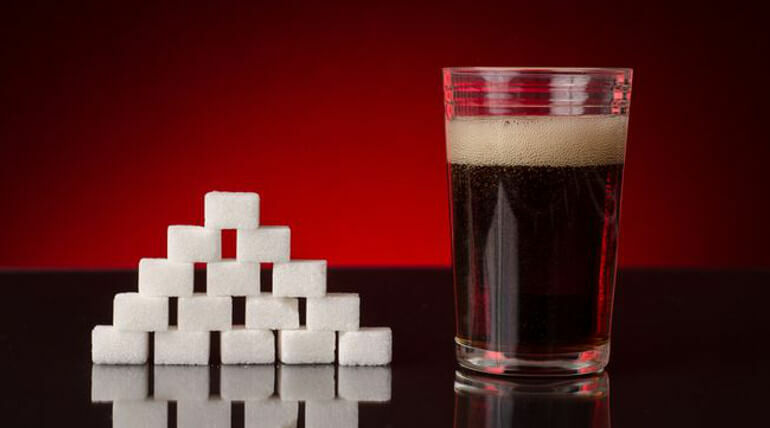 The sugary drinks include soft drinks, milk shakes, hot drinks like sugared coffee and tea. These sugary drinks contain several more teaspoons of sugars than the normal. Obesity and overweight is the major cause of chronic disease like diabetes, heart problems, cancer and others. As per the report in 2017, India has got second place in highest obese children in the world after China. Obesity in India had grown two-folds in last decade. The study say about 14.4 million kids have excess weight. It is one of the most challenging problems faced across the world. Until Government takes needed action on the sugary products it is hard to control the people buying such products.